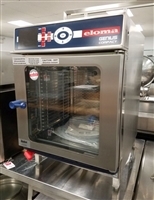 USED Toastmaster electric range w/ convection oven base & salamander broiler. Like New!!! 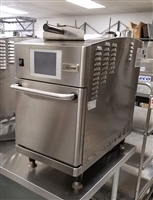 Used heavy duty pizza oven. 208 volt, 3 phase.